Studies of the most energetic forms of light in the universe. 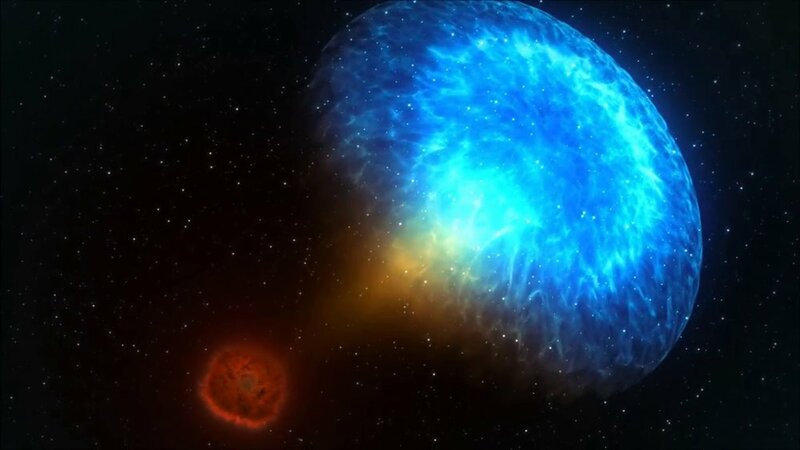 Discovery and classification of superluminous and other types of rare supernovae. Gravitational waves open the door to a whole new branch of astronomy. 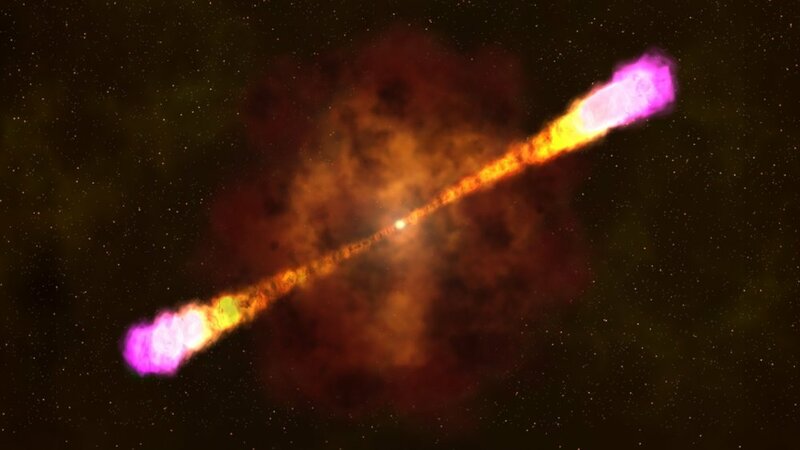 Mysterious bursts of radio light that last only a few milliseconds and have an origin that is yet unknown. The magnetic fields of cool bodies beyond the Solar System. What happens when a star gets torn apart by a supermassive black hole? Relating observations and theory is fundamental to our understanding of transients.